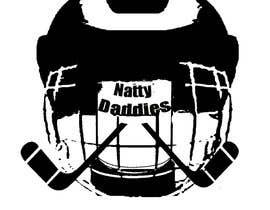 Hockey team logo. 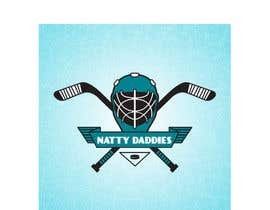 Jersey color is "Carolina Blue" (#7BAFD4). 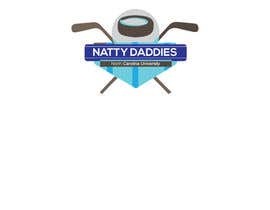 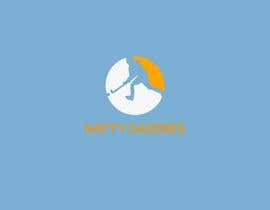 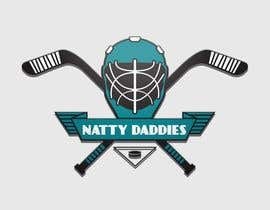 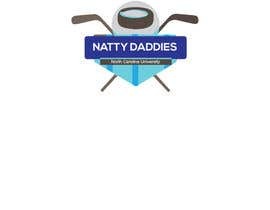 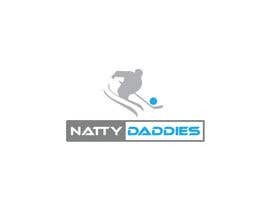 The team name is "Natty Daddies", after the beer Natural Light and I'd like the logo to consist of a can with the team name on the can. 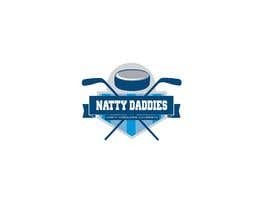 Also this is for a hockey team so try to incorporate some hockey themes into it if possible. 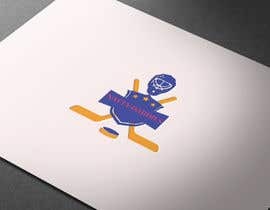 I'm only looking to pay $5-$10 so it doesn't have to be a complicated design just keep it simple. 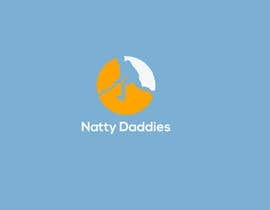 Anything over $10 I won't do. 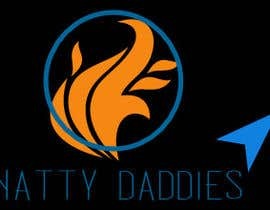 Also that lighter blue and orange look good together, so if it's possible try to put some orange into the logo.